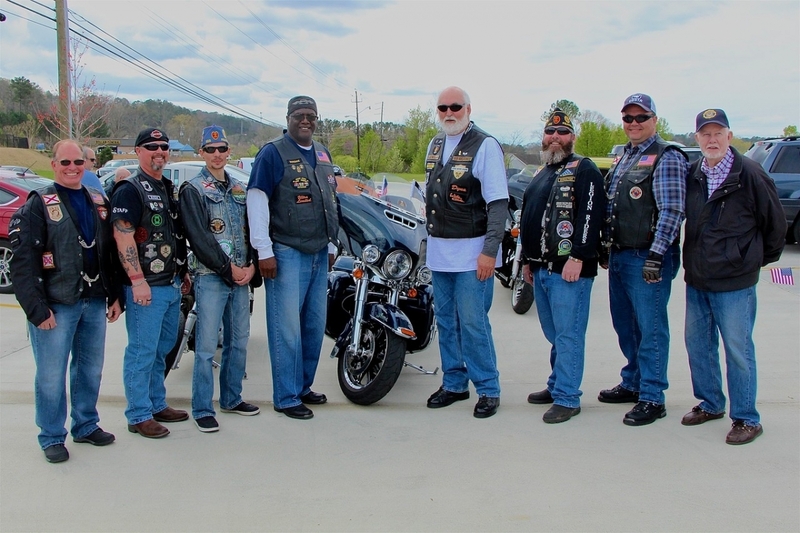 Currently the Triple Nickel Riders are 18 members strong and very active unit. 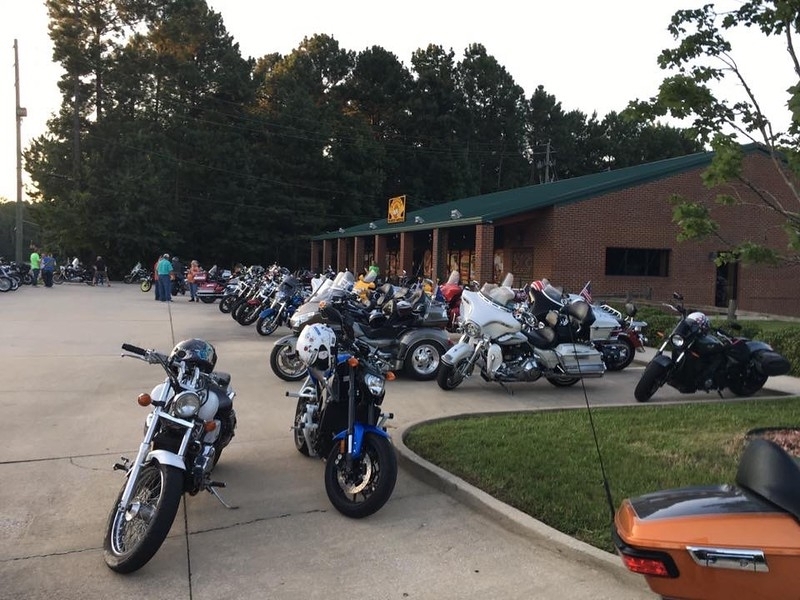 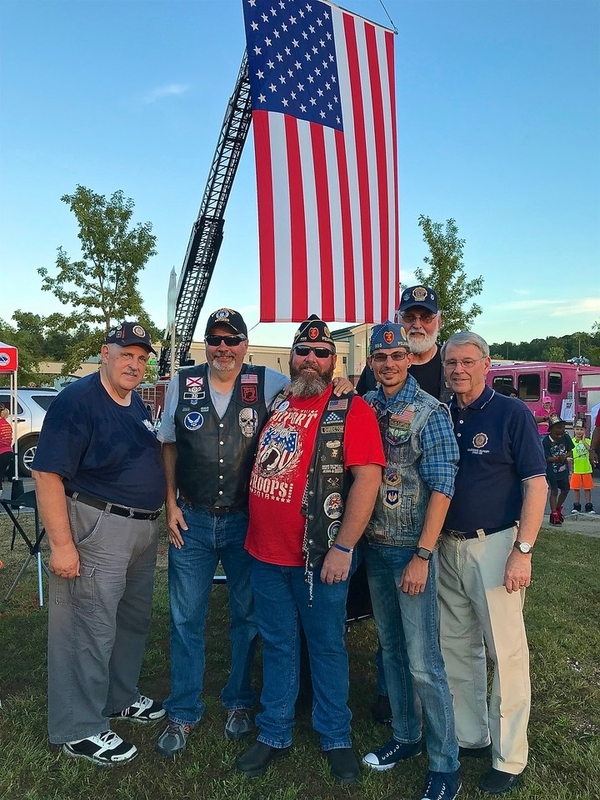 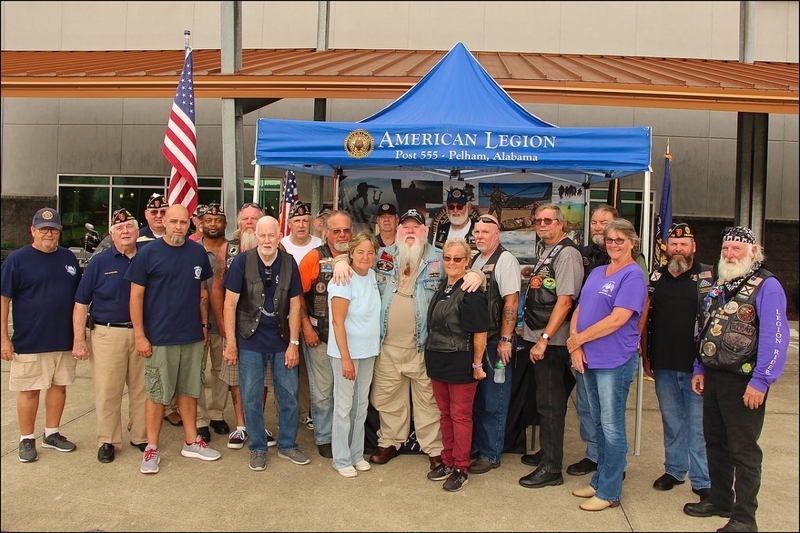 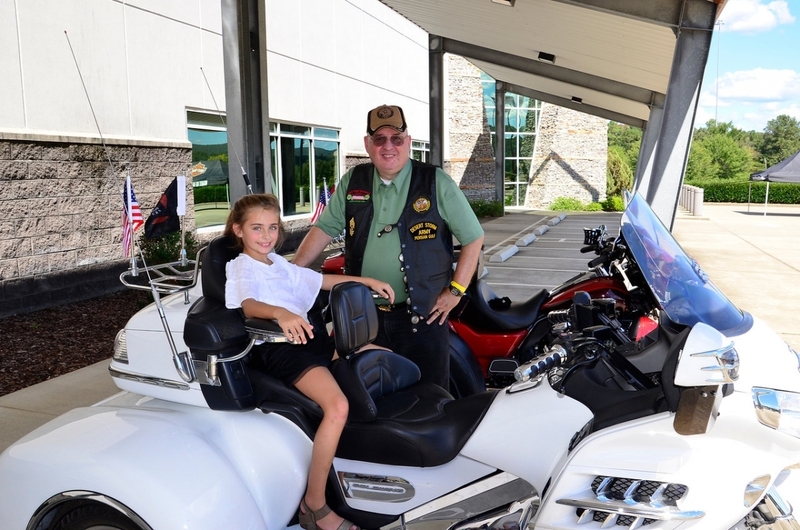 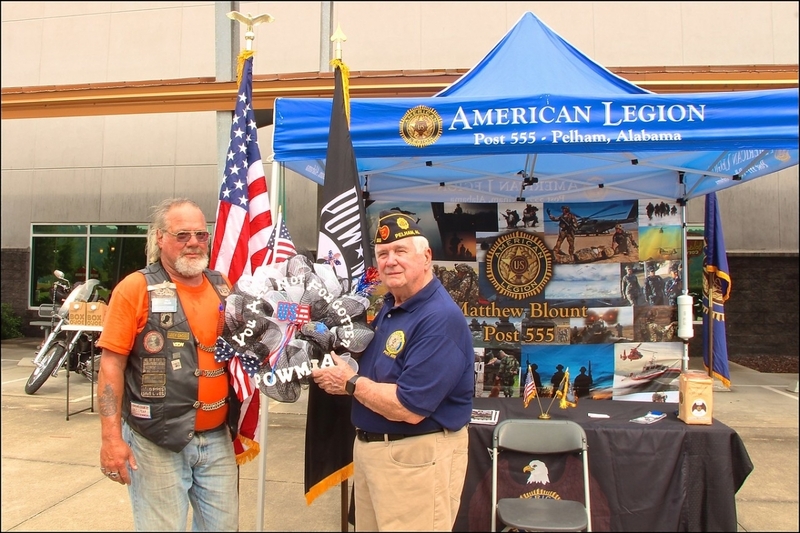 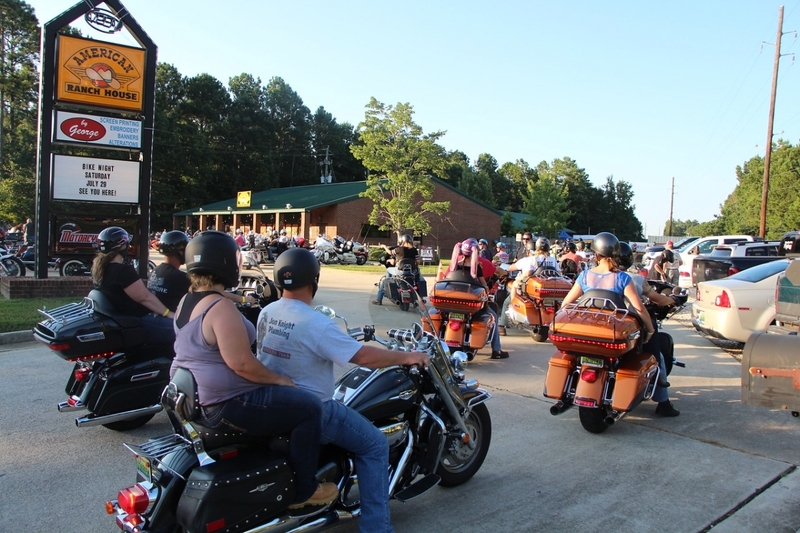 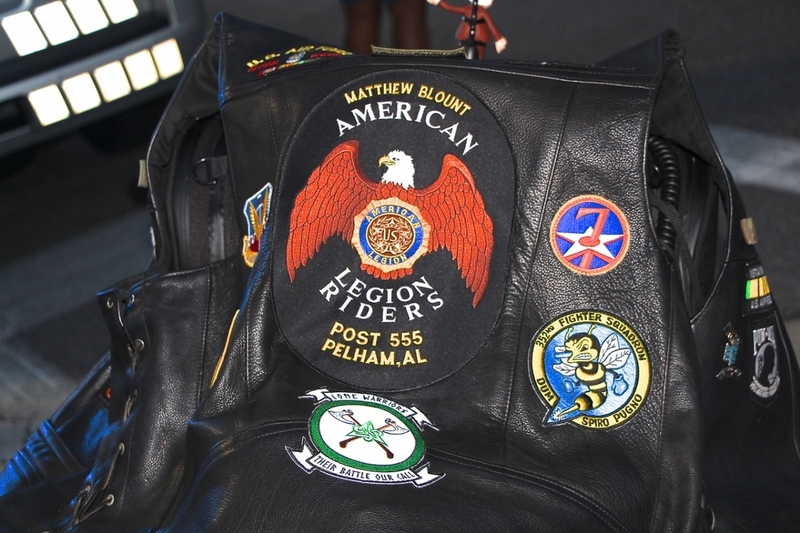 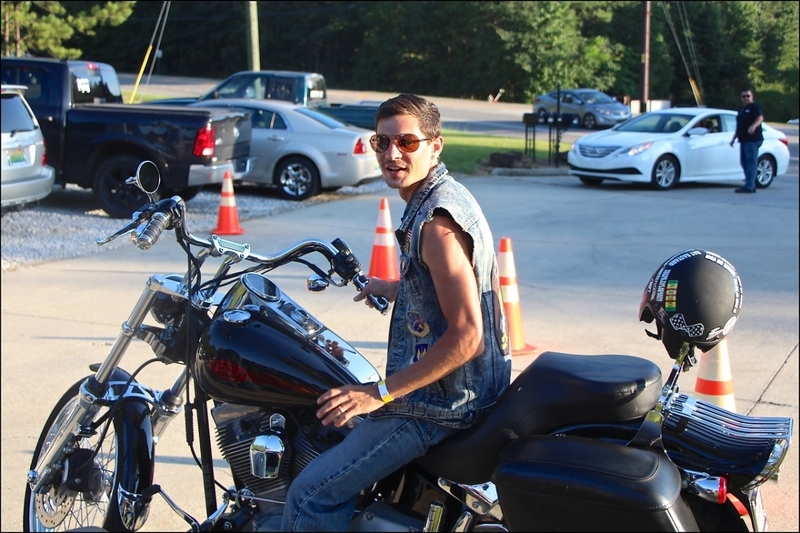 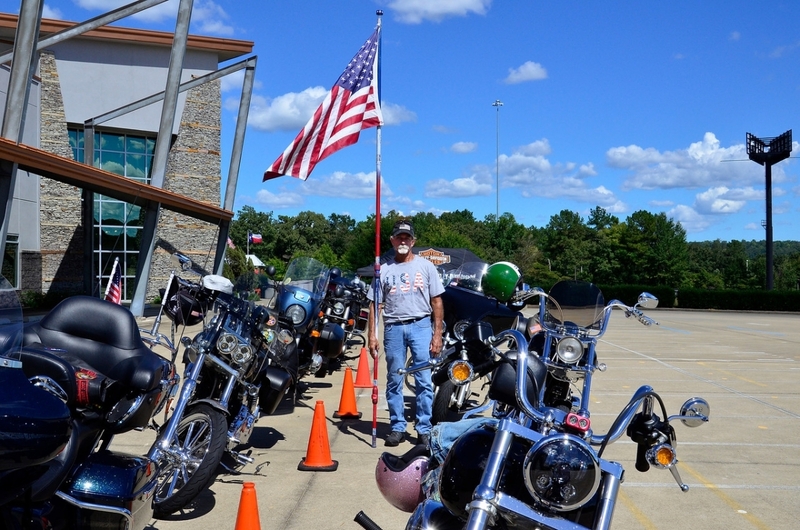 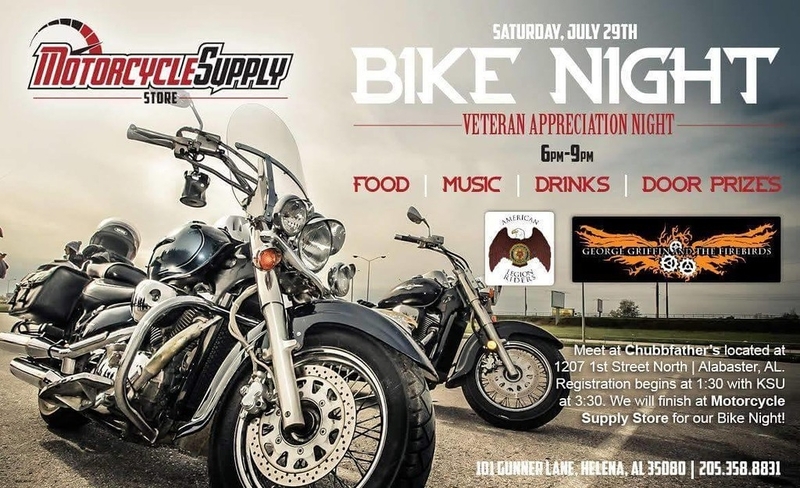 Two major events each year is Annual Lone Warrior Charity Ride to help fund the Lone Warrior Foundation that provide support the veterans with PTD and the Matthew Blount Charity Ride that help support that the American Legion Legacy Foundation. 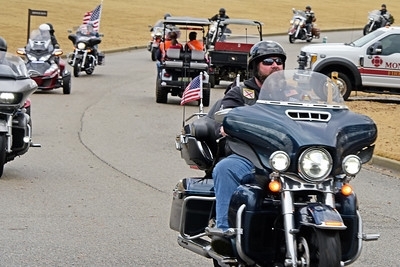 These are two major events among many other events they are involved in on regular basis. 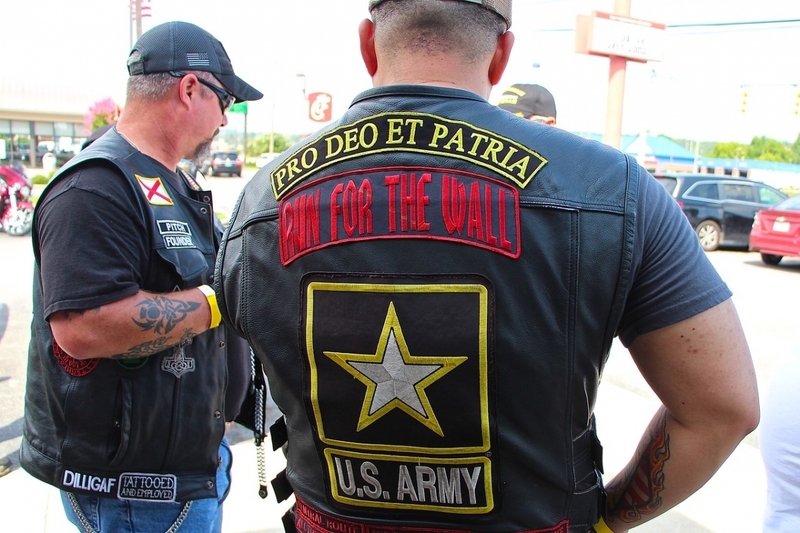 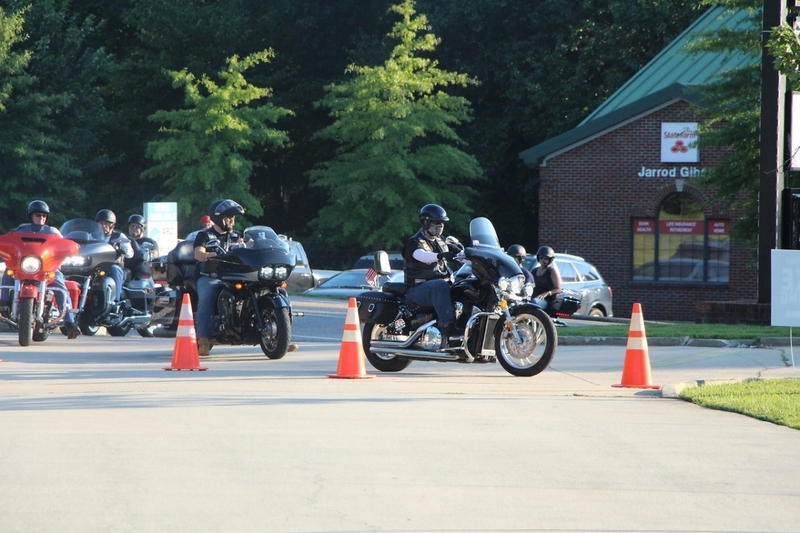 "Run for the Wall" has been an annual event some members have participated. 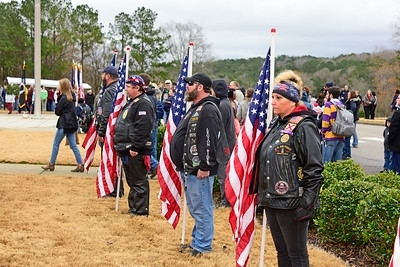 The Tripe Nickel Riders participates in the annual Wreaths Across America at the Alabama National Cemetery.